Welcome to Capital Appraisal Group. Capital Appraisal Group is known for well researched, high quality, timely and accurate appraisals. 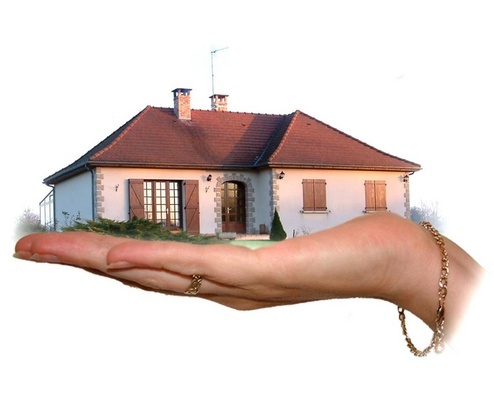 Capital Appraisal has an outstanding reputation within the lending and legal community for its appraisers, processes and final appraisal product. Capital Appraisal Group has appraised all types of properties over the years and understands the market and the unique characteristics of each area. Are you paying too much for your property taxes?? Contact-Us today for a free consultation! 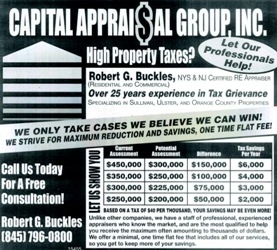 Capital Appraisal has over 25 years of experiance fighting high property taxes for our clients!